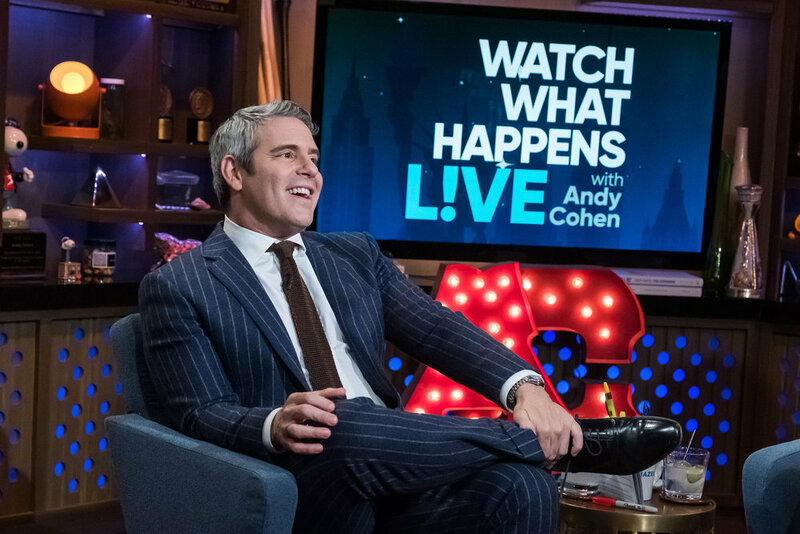 Why Didn’t Andy Cohen Initially Want Lisa Rinna & Bethenny Frankel On Real Housewives? All the piping hot tea was spilled recently on the Watch What Happens Live After Show with Lisa Rinna and Carson Kressley. When a thirsty superfan called in to ask if Rinna had been approached sooner than when she actually joined the cast of the Real Housewives of Beverly Hills in season five, she punted the answer over to Andy Cohen landing the Bravo host and new dad in some real hot water. It turns out Lisa and Andy were in talks for her to join the cast of RHOBH in Season 1, but why it didn’t work out was a bit surprising, considering how outspoken entertaining Rinna can be on the show. And not to leave us superfans too parched, the WWHL host let us in on a little extra pour of the good stuff revealing that Bethenny Frankel wasn’t on his list for season one of the Real Housewives of New York either! Former Teen Mom star Farrah Abraham brought along daughter Sophia (and their dog Blue) to the Los Angeles Fashion Week events. Yolanda Hadid was out on her daily coffee run in NYC. Still no sign of the new boyfriend yet! Kim Kardashian and Kris Jenner hung out with Heidi Klum at an event for Lorraine Schwartz. Luann de Lesseps enjoyed the Love Rocks NYC Pre-Concert Cocktail at CESCA Restaurant last night and earlier in the week she was photographed at the opening night of Company XIV’s “Cinderella” at Theatre XIV in Bushwick. Check out all of these photos and more in our gallery below! 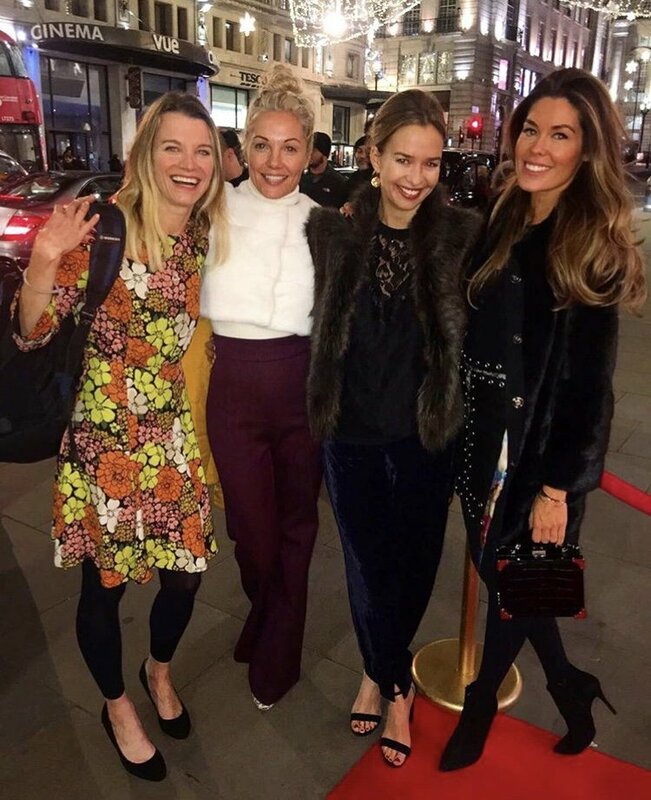 Photos – Lala Kent, Carole Radziwill, DeMario Jackson, Chloe Lukasiak and More! Happy Friday! We have a few new photos for you today in our latest reality star photo roundup! Vanderpump Rules star Lala Kent hit the red carpet at the Guess Spring 2018 Campaign Reveal starring Jennifer Lopez, along with other reality stars like Dance Moms‘ Chloe Lukasiak, Paris Hilton and others. Drag Race’s Carson Kressley (and some adorable puppies) made an appearance on Watch What Happens Live this week. Caitlyn Jenner attended the Inaugural Janie’s Fund Gala & GRAMMY Viewing Party at Red Studios in L.A. Check out these and more new reality star photos down in the gallery below! Pics or it didn’t happen- right? Or at least it seems like the case for most reality TV stars which does make sense since they do live out some of their biggest moments in front of a reality TV crew. So it’s not surprising that they shared some great photos for this week’s Instagram Roundup. This is especially true during the holiday season. It seems like almost everyone is getting into the holiday spirit these days. Real Housewives Of New York cast members Ramona Singer, Carole Radziwill, Dorinda Medley, and Tinsley Mortimer got together for the annual Christmas tree lighting at Rockefeller Center. Jersey Shore star Jenni “JWOWW” Farley’s two kids sat on Santa Claus’ lap. Teen Mom stars Jenelle Evans, Chelsea Houska, Kailyn Lowry, and Leah Messer posted some adorable family photos. Real Housewives of Beverly Hills newbie Dorit Kemsley and her BFF Boy George were Andy Cohen‘s guests in the clubhouse last night on Watch What Happens Live. Boy George talked about the late George Michael and regrets over not meeting the late Michael Jackson. Dorit discussed Pantygate, Kim Richards‘ sobriety and more. Are Porsha Williams And NeNe Leakes Still Friends? 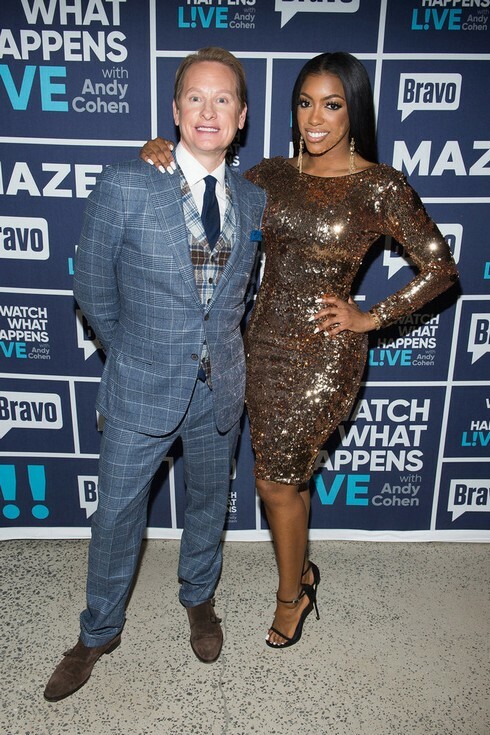 The Real Housewives of Atlanta star Porsha Williams stopped by the Watch What Happens Live clubhouse tonight, along with her Celebrity Apprentice co-contestant Carson Kressley. She shared her relationship status with NeNe Leakes, why she “threw shade” at Kandi Burruss and more.